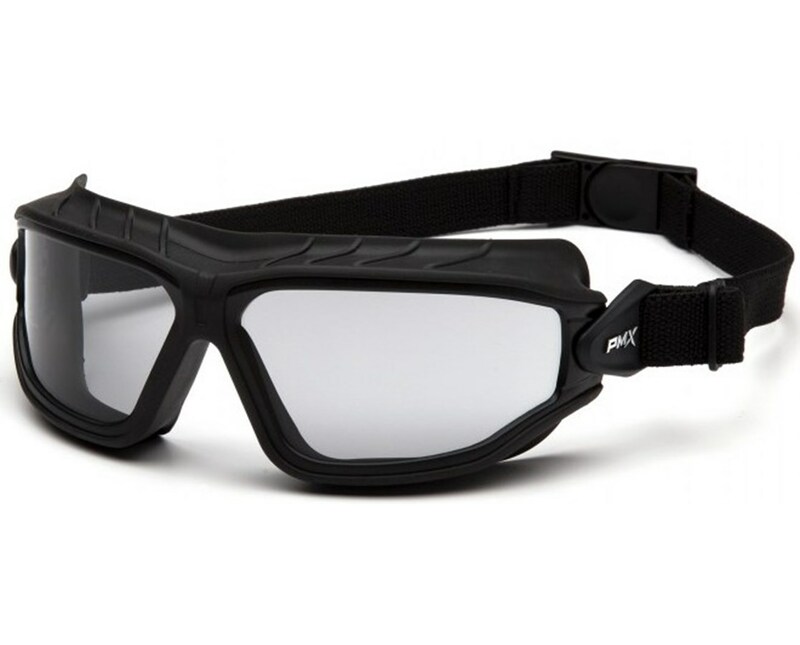 The Pyramex Torser Safety Goggles offer protection from dust, dirt and chemical splash. 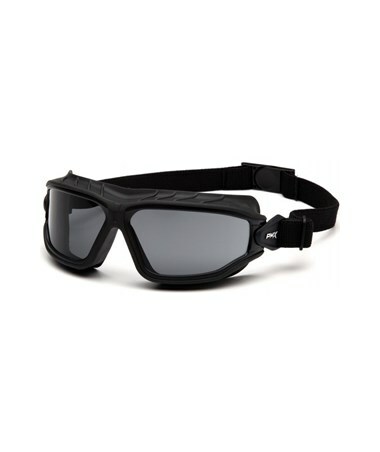 It features a flexible rubber gasket for a comfortable fit and forms a trough that channels liquids away from the face. Dielectric, it contains no metal parts and provides protection from electric arcs. 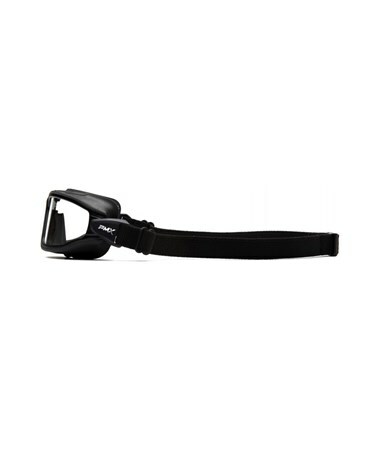 The thermoplastic nose bridge is flexible for better user comfort. 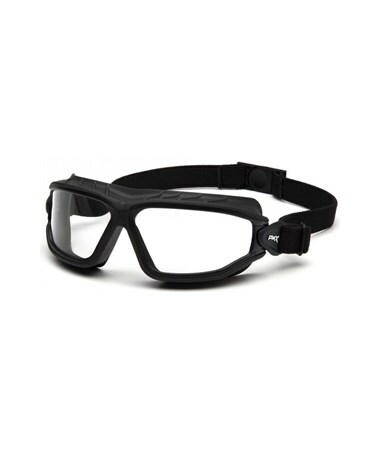 Equipped with H2MAX anti-fog lenses, the Pyramex Torser Safety Goggles can withstand repeated cleaning without losing adhesion. 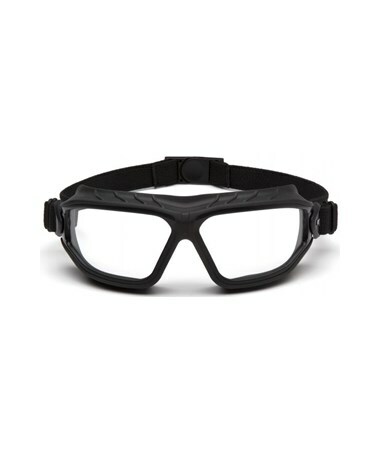 The H2MAX creates a high performing and superior anti-fog coating and adds a layer to the lens that is abrasion, chemical, and UV-resistant. 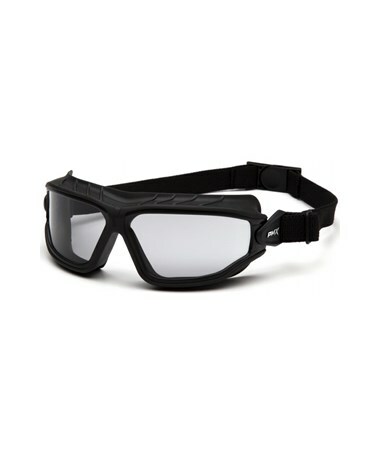 Made of polycarbonate material it offers impact resistance and provides 99% protection from harmful UV rays. 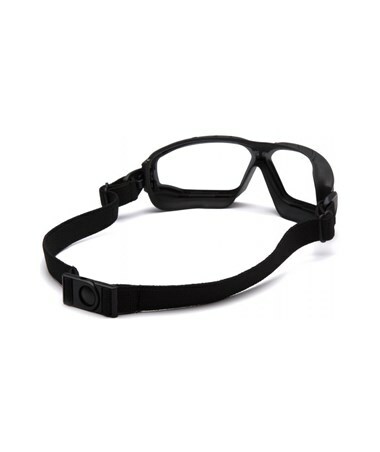 The Pyramex Torser Safety Goggles come in a black frame with a ratchet elastic headband with a quick-fit retainer. It passes D3: Droplet and Splash Test and D4: Dust Test. It also meets ANSI Z87.1+ standards, as well as CE EN166 and CSA Z94.3-07 standards. 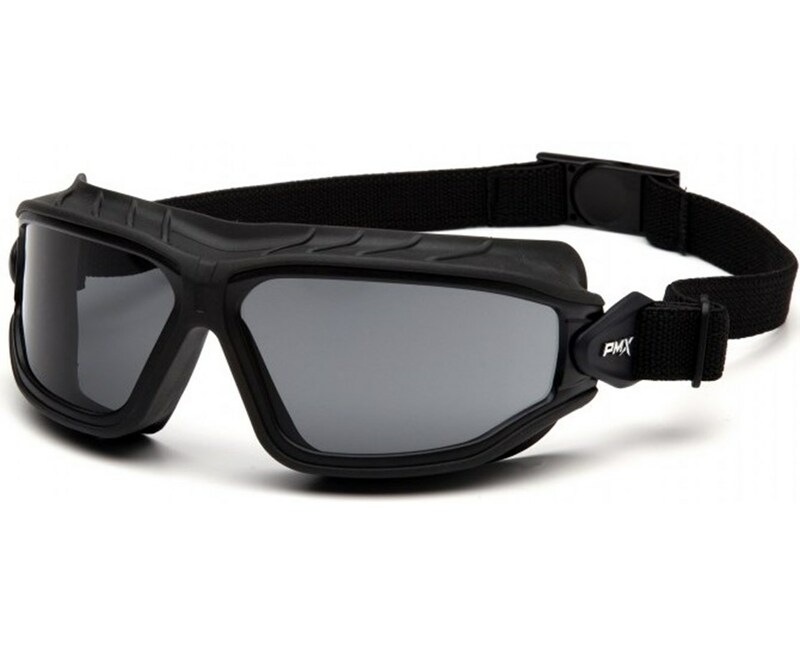 The Pyramex Torser Safety Goggles are backed by a limited lifetime warranty on frames and lenses from breakage under normal usage. 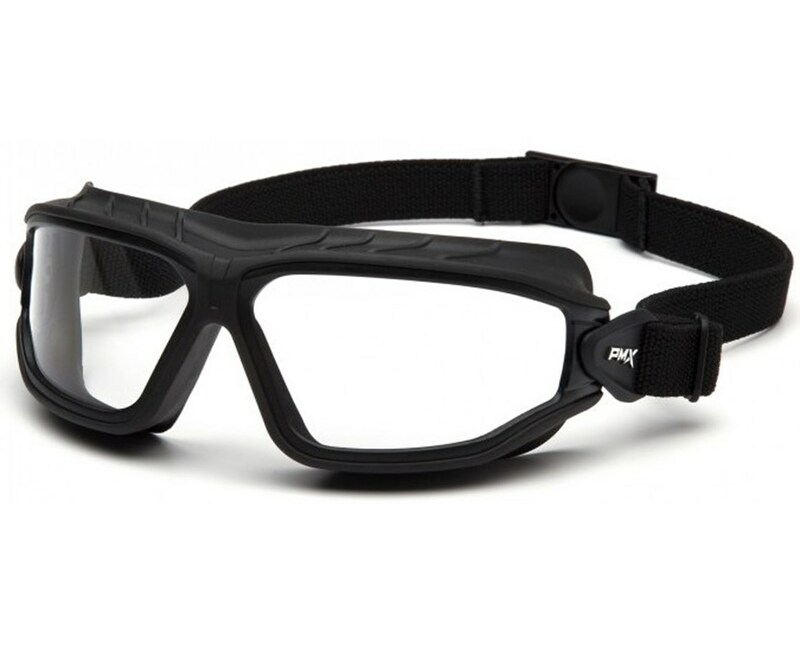 The Pyramex Torser Safety Goggles are available in three different lens colors. Please choose from the menu above.